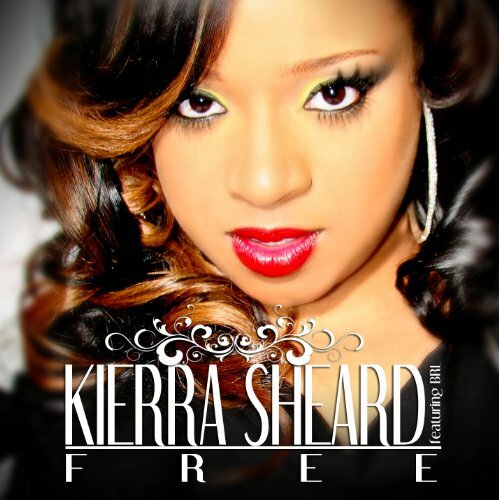 If Bold Right Life was the album where Kierra Sheard’s music grew up and evolved, her new project simply entitled Free is where she covers new ground and explores another musical realm. Anyone familiar with Kierra’s earlier work will know of the contemporary R&B studio tracks that although varied and always well produced, didn’t embrace the possibilities a live album can deliver. But instead of releasing another ‘me too’ live album or even one that was different for the sake of it, she has created something that combines contemporary flavours and beats with a live praise and worship sound. It manages to retain at all costs the great things about live albums – the feel and spirit of the original recording and the consistent flow that can often be lacking in a studio project. It means you can forget you’re listening to a CD and just be at the event and in God’s presence. JDS returns on production duties to produce for his sister and brings everything from groovy synth-driven tracks such as People to prayerful love songs such as Indescribable. And there’s a lot more in between. Admittedly, I do miss the dreamy soulful production heard on tracks from previous albums such as Have What You Want and dancefloor favourites like Wave Your Banner. However, Kierra must be commended for moving in a new direction while keeping a focus on the God that inspired her from the very first album.